The Tatra II is perfect for challenging hikes in lower mountain ranges and easier treks, including off-trail use and ascents. It is very lightweight thanks to the incorporation of a (stiffening) shank into the midsole and this also makes it very supportive too with greater impact resistance and braking control thanks to the braking tread blocks design. Hanwag developed this specifically with Vibram (Vibram® AW Integral) and it also allows the foot to roll exceptionally smoothly when on flatter terrain. 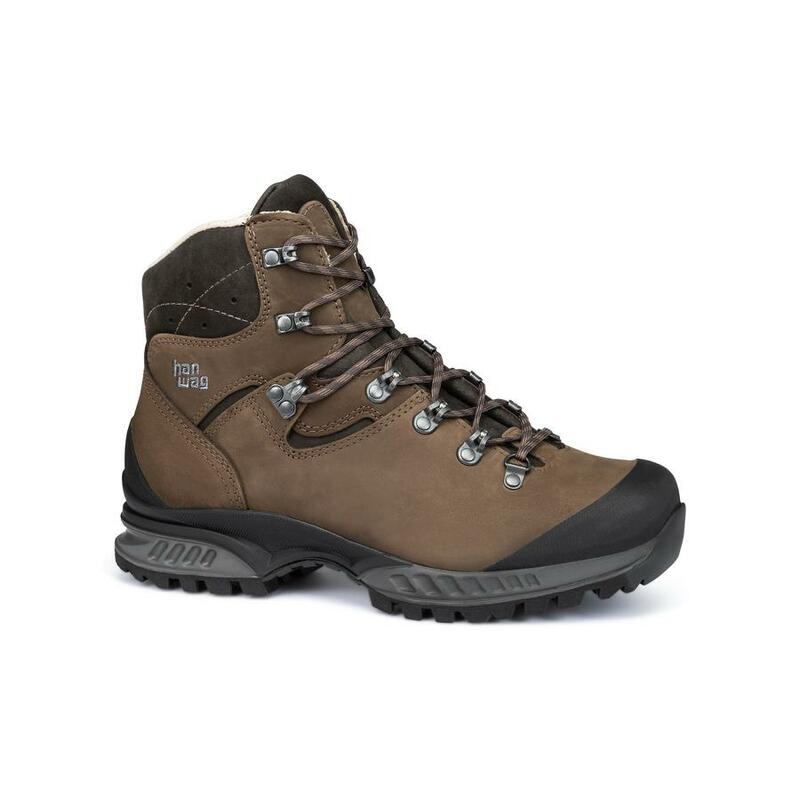 The boot has the durably waterproof and breathable GORE-TEX® lining and uses a waxed nubuck Terracare ZERO® leather and colour Earth Brown upper. To further improve comfort and durability, the Tatra GTX has Hanwag's reduced seam construction. Fewer seams reduce the risk of rubbing and pressure points. HANWAG uses a special technique to do this, it might sound simple, but it involves very complex craftsmanship. Also on warmer days the Air-Pulse System has a pumping action in the tongue and cushioning while walking which keeps feet cooler. 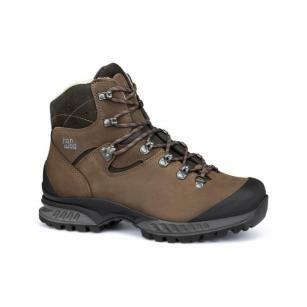 As with all Hanwag footwear, thanks to their cemented construction these boots can be resoled as many times as required.